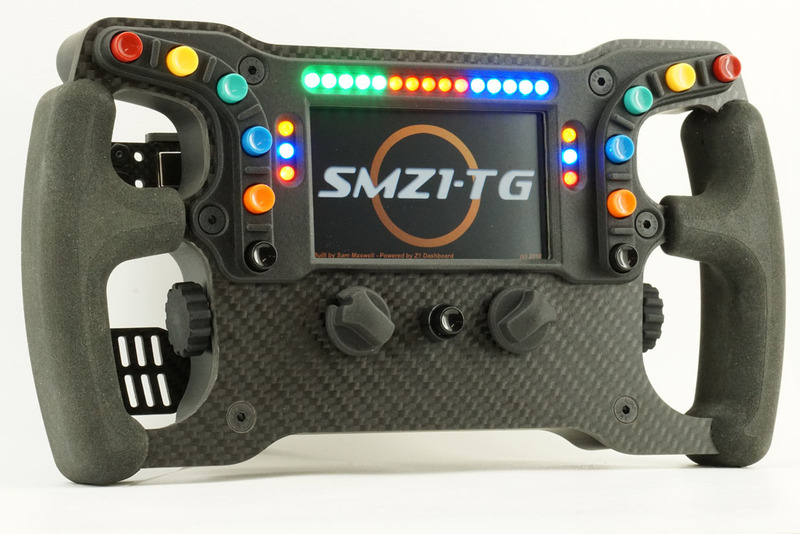 The SMZ1 Top Gun - the flagship SMZ1 wheel. 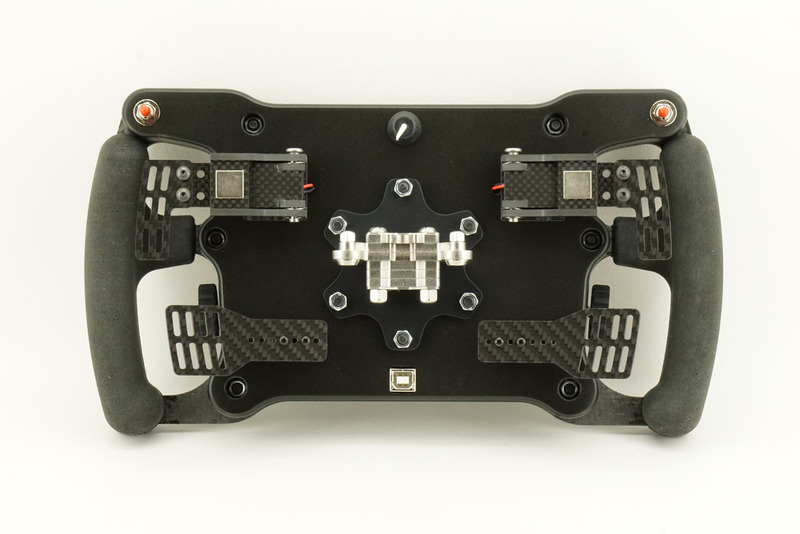 Adjustability, precision, ergonomics, all wrapped in a stunning package. 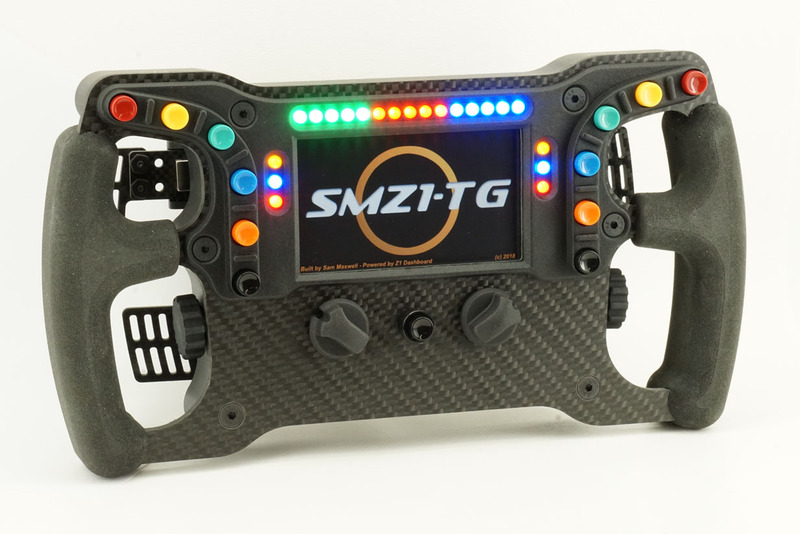 Integration with the Z1 Dashboard software is seamless, giving you access to over 100 various dashboards and multiple features to help you win your races. *The license is for private home use only. Please contact us for commercial or redistribution licenses. 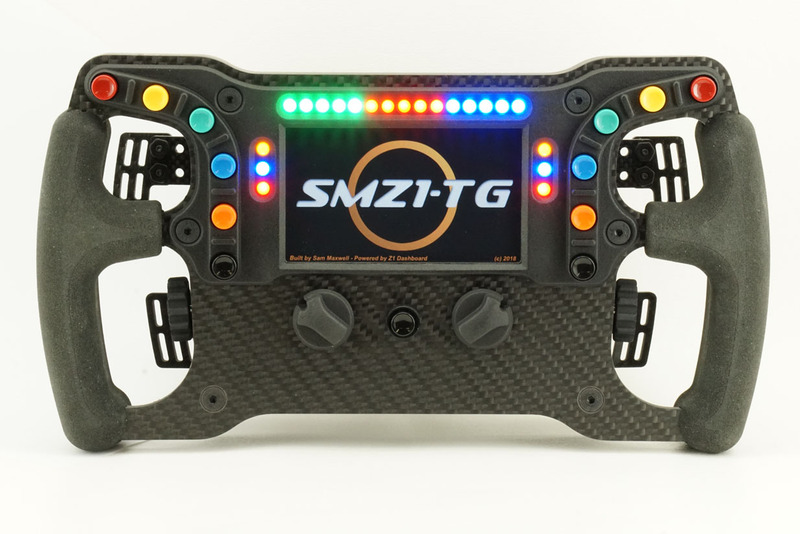 **Not all LED features are available for all sims.